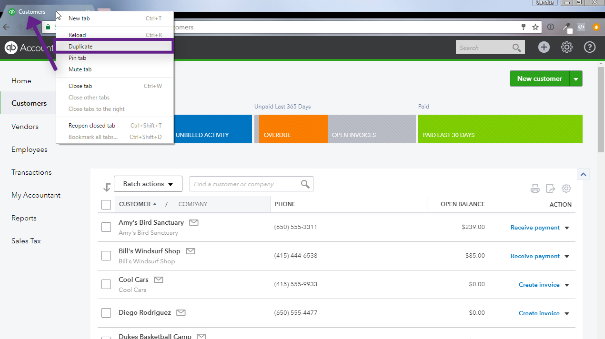 Are you overwhelmed or confused about how to enter your credit cards in QuickBooks? 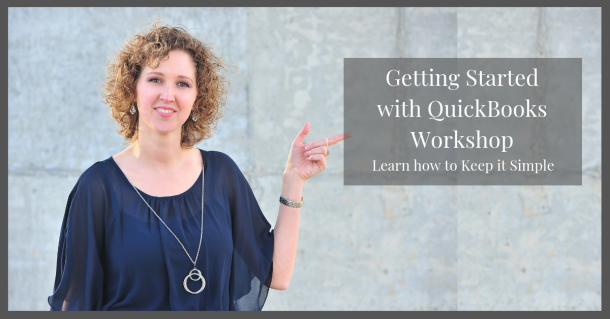 I’m excited to share a workshop I created for you. Add a credit card to your chart of accounts. Properly enter charges and reconcile your credit card. Pay a partial payment or pay off your credit card each month (I covered that as well). 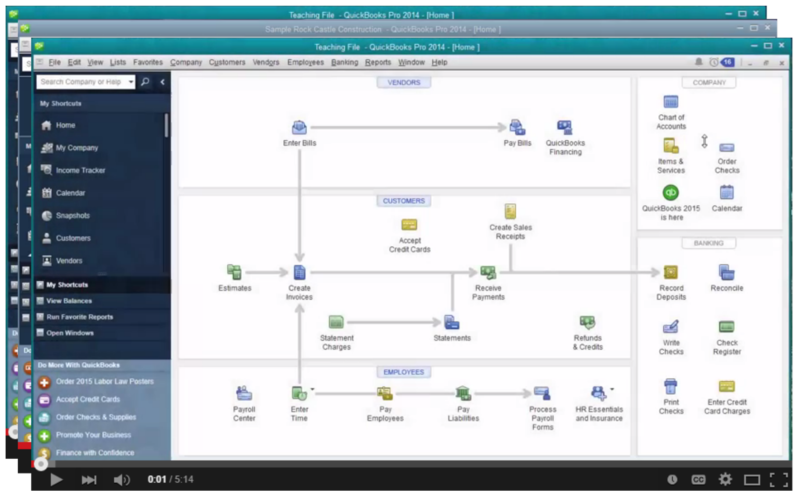 Are you new to QuickBooks or struggling to figure out the software? Would you love a course that is step by step vs searching for each answer and trying to figure it out? 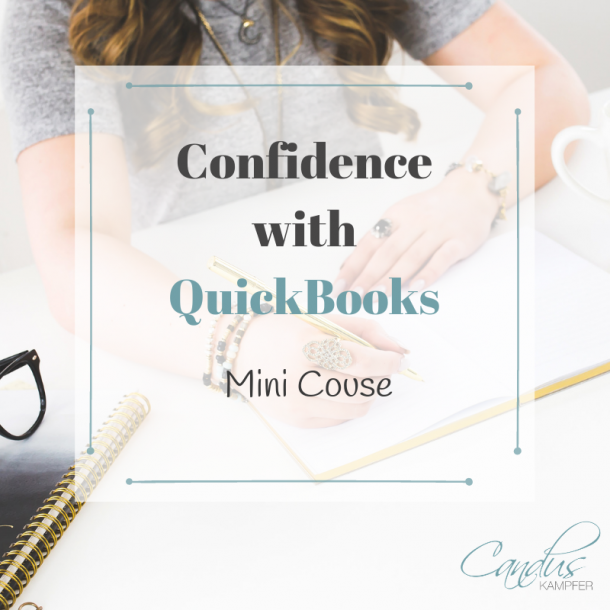 I would like to share with you my course called Confidence with QuickBooks. It explains things in a Non-Technical way that is simple to understand. I regularly receive emails from people telling me what a difference taking this course has made in their life. Join to receive the latest news and updates from Candus. Tips and Tricks will be emailed on Wednesday! Have a Great Week! Tips and Tricks will be emailed every Wednesday! Have a Great Week! Thank you so much!! I came into this job with credit cards with balances that are not entered into QuickBooks. This helps me to begin to correct the process! Check your email, the first videos in your inbox. Have a Great Week!